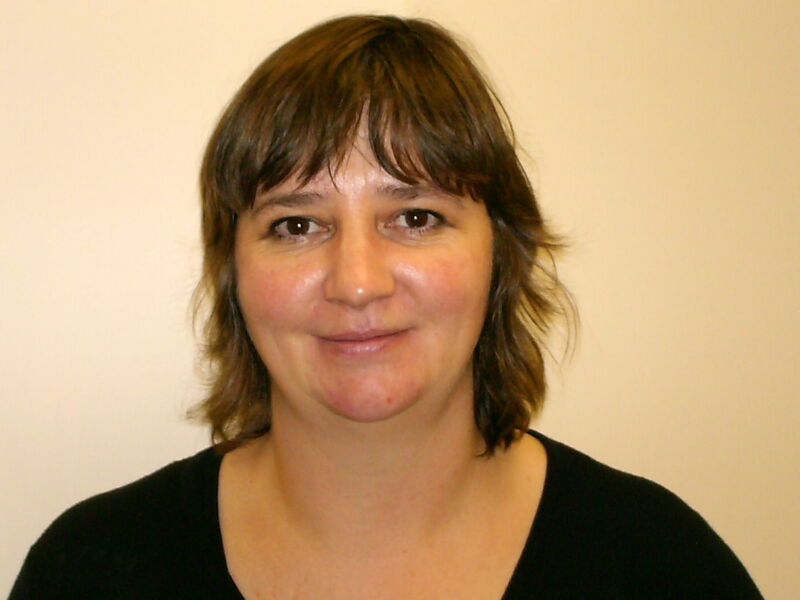 Janis has overall responsibility for the management of RCVS’ human, financial and physical resources. She provides leadership, vision and the strategic development of our services for our members. Among her many duties and responsibilities, Janis promotes best practice in the sector and encourages working partnerships with other sectors. She works closely with our Board of Directors, producing an action plan for promoting RCVS locally, increasing our client base and responding to their needs. 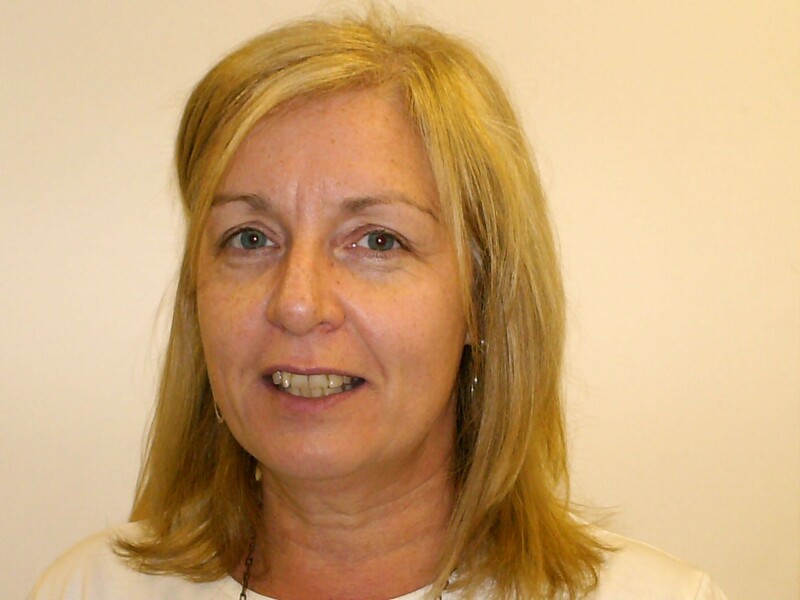 Janis also pursues appropriate levels of funding and other forms of support for the development of our services and represents RCVS in appropriate key forums within the voluntary sector and across other sectors throughout Renfrewshire and nationally. She oversees and ensures that human resources, health and safety, financial and other relevant systems are operated efficiently and effectively. The financial aspect in particular demands a lot of Sheila’s time, dealing with processing salaries and other payroll services as well as updating and maintaining financial records and budget reports. 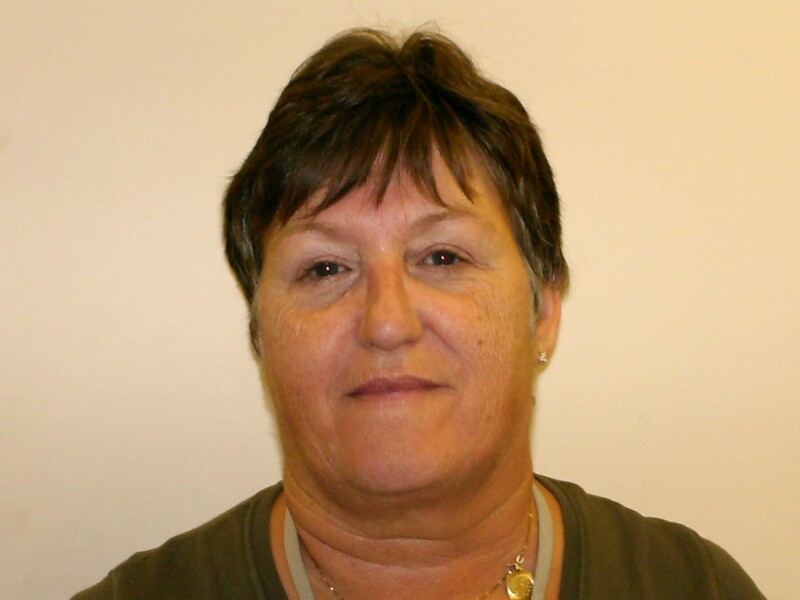 Sheila also establishes and maintaining office systems such as filing, petty cash and reporting. Her many duties include co-ordinating the staff diary, dealing with telephone enquiries, establishing and maintaining office systems such as filing, petty cash and reporting, providing administrative support at meetings and events, updating and maintaining our database, processing payrolls and updating payroll paperwork and the upkeep of financial records. She is also our health and safety officer, maintains HR paperwork and handles the induction of staff members. 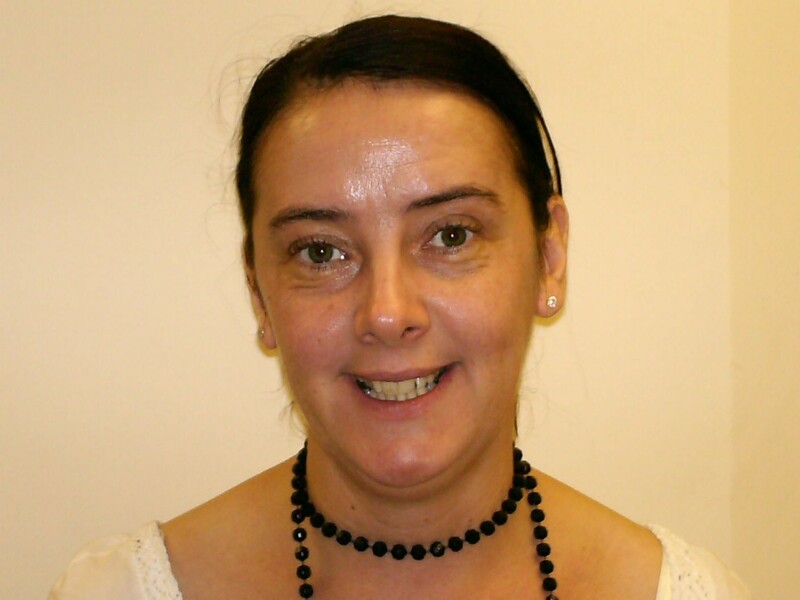 She works to develop and establish dedicated support services for older people and the organisations that work with them and handles the referrals and the co-ordination of clients receiving the services they require. She also carries out interviews with local organisations to identify training needs and then produces the relevant training to the groups, as well as developing funding applications to enable the growth and development of ROAR and the provision of additional services. He researches and writes our newsletters, press releases, special communications such as e-alerts and the weekly e-bulletin which goes out to over 550 organisations and individuals. 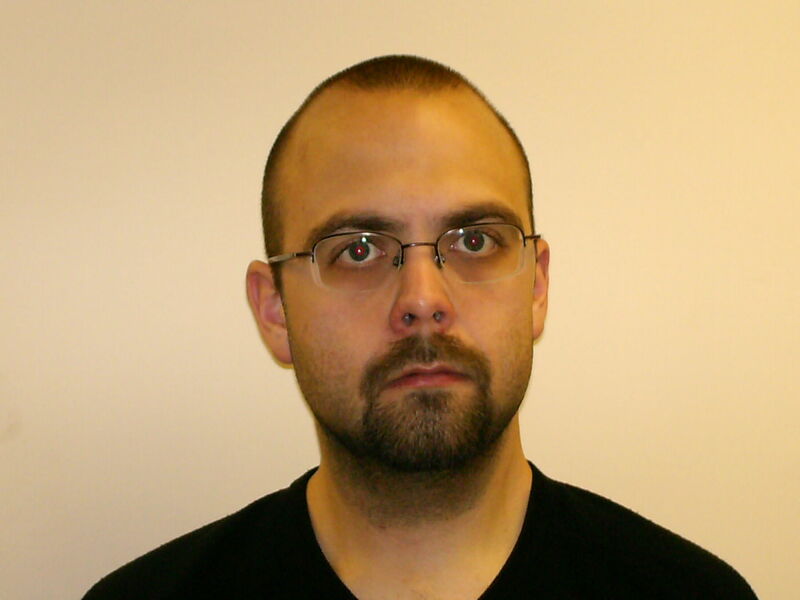 He also oversees content management for our website and liaises with other Information Officers across the country. Gordon is also in charge of a full film production service for any organisation who wants their services, events, training sessions etc filmed for promotional purposes. Editing and DVD production is part of this role too.